Taps can contribute to a third of office water use. Outlet devices, such as sprays and aerators, fitted to taps can contribute to water savings by up to 80%. Water-saving cartridges have been developed for single lever mixer taps, which default to water saving positions that have to be overridden to get stronger flows. 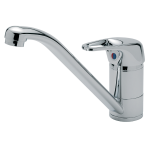 For commercial or municipal washrooms, electronic sensor taps and timed turn-off push taps prevent wastage and flooding from taps being left running, provided they are well maintained. Showers can use a third of the water of a bath, although power showers can use more water than a bath (in less than 5 minutes). Water-saver showerheads can be fitted to certain types of shower installation and deliver a flow rate of 4-9 litres per minute by generating finer droplets, while giving the feeling of a good shower. 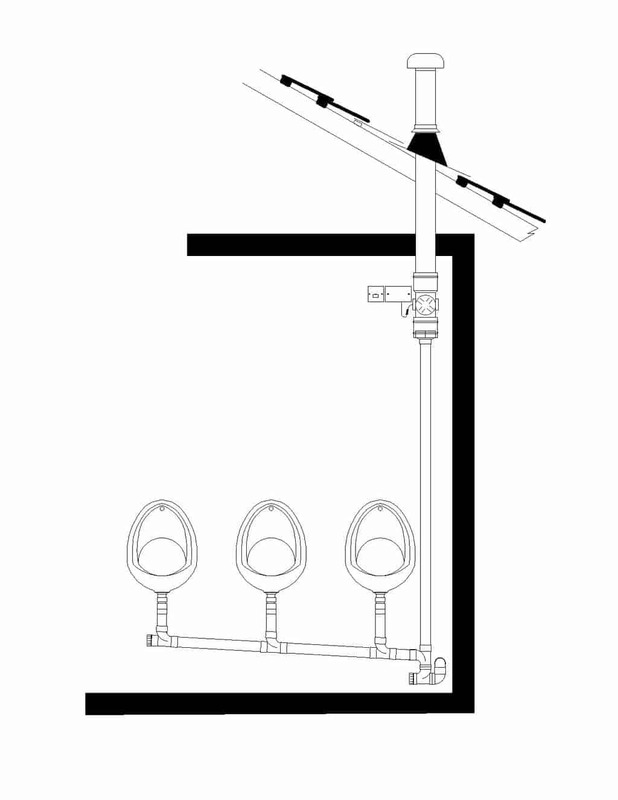 Thermostatic shower mixers can also help reduce the waste of water that happens while balancing the temperature with separate hot and cold controls.